Providing Safe Transit for Blood and Clinical Samples. Trip Trace is a low-cost solutions for Tracking and Monitoring perishable blood and clinical samples to ensure regulatory compliance and prevent product waste. Wireless sensor monitors and reports temperature and location data while product is in transit. 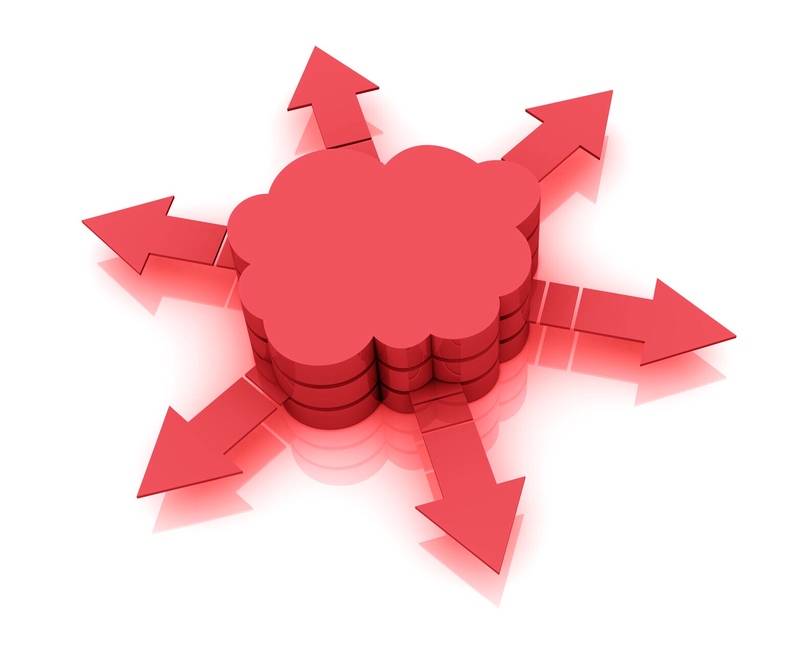 All records are maintained in a permanent Cloud database to ensure regulatory compliance. Temperature deviations are reported to staff for immediate intervention. Immediate local and email/text message alerts. No Software or Dedicated Hardware Installation Required. Automated and Complete Documentation which is Joint Commission, CAP, AABB, DHS,HACCP and FDA 21 CFR Part 11 compliant. All records are maintained in a permanent database to ensure regulatory compliance.